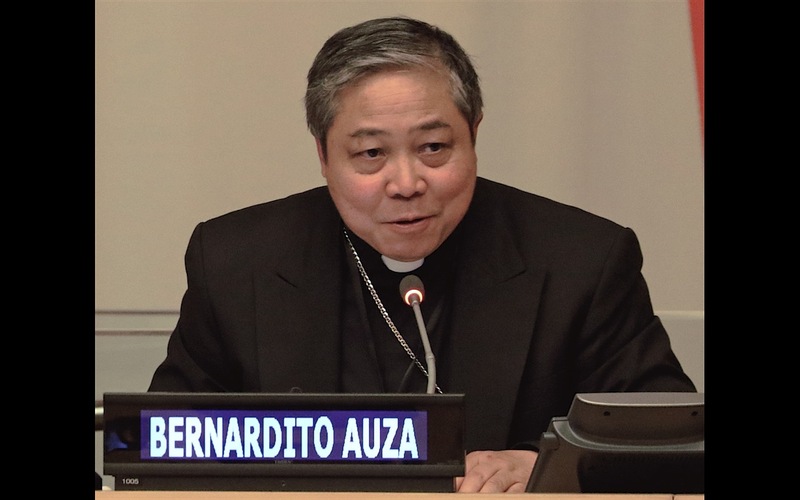 “Women, through their feminine genius, are at the forefront of the ‘revolution of tenderness’ that Pope Francis has said the world needs,” according to Archbishop Bernardito Auza, Permanent Observer of the Holy See to the United Nations. His comments came on March 14, 2018, during the 62nd Session of the Commission on the Status of Women dedicated to the theme of “Challenges and opportunities in achieving gender equality and the empowerment of rural women and girls.” In New York. Women everywhere should not only be beneficiaries but above all dignified protagonists of their own development and the development of their families and societies. In rural settings, women make great contributions to agriculture and the economy as a whole, particularly in developing countries where women represent a large part of the agricultural workforce. They make significant contributions to food production, food security, and nutrition, to land and natural resource management, and to building resilience to climate change. Unfortunately, this indispensable work is often undervalued and can even be a vehicle for the exploitation and violation of their dignity and fundamental rights. Due to local or regional armed conflicts, climate change, natural or manmade disasters and forced human mobility, women often become solely responsible for farming while at the same time needing to manage household and family life and care for children. The impact of climate change and environmental degradation, which often results in forced displacement or rural-urban migration in search of security, work and access to basic services, make rural women considerably more vulnerable to violence, exploitation, and trafficking in persons. 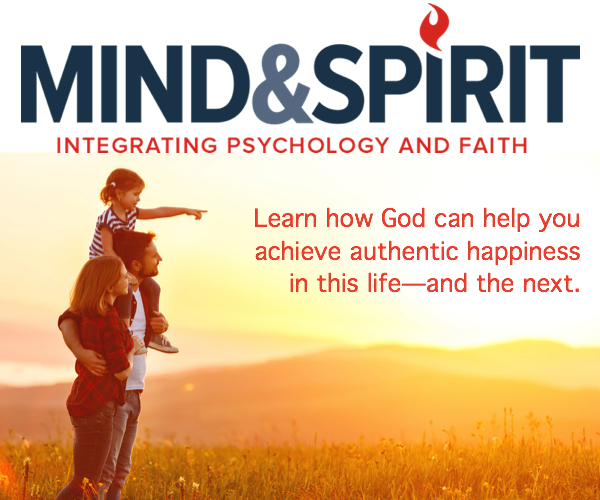 As for every human being, hunger and nutrition, morbidity and overall fitness may strongly impact a woman’s cognitive development, ability to work, and capacity to care for her family and society. The nutritional needs of women, especially to iron and folate supplies during pregnancy and lactation, are often inadequately addressed. Moreover, the geographical distribution of preventive screening, clinics, and health-workers, poor infrastructure and transportation are an additional hurdle to effective care for rural women and girls. It is essential that adequate health-care avoid any violation of their human dignity. In that regard, it is contradictory to seek to promote women’s empowerment while suppressing their natural potentialities in the name of some particular interests or those of an ideological agenda. It is also incoherent when women’s irreplaceable contribution to society through motherhood is stigmatized as an obstacle to their integral human development, instead of being acknowledged, supported and accompanied with measures aimed at alleviating the difficulties that they may encounter in marginalizing societies. My Delegation wishes to avail itself of this occasion to express grateful appreciation for all those rural women who, sometimes heroically, have raised and educated generations of responsible daughters and sons. The world owes them esteem, support, and solidarity. Rural women similarly are called to lead the revolution of tenderness the world needs and to become protagonists of their own development also through an adequate education. Access to quality and equitable education, technical, vocational and workplace training, agricultural extension services, coaching in new technologies, literacy and numeracy instruction are critical and part of the right to education that must be guaranteed to each and every one of them. Improving access to education for rural women will not only redound to a fuller realization of their potential and to greater opportunities but is also a key to better-educated future generations. The revolution of tenderness begins with ensuring the conditions necessary for women and girls to flourish and fulfill their potential in society with the support of men and in harmonious complementarity with them. Tenderness is not a show of weakness or softness, but a transformative strength capable of spurring people to act in a way that no one is excluded or left behind. Tenderness, therefore, becomes for rural women an enormous power to serve others for the common good. The international community must work together to help unleash that power.